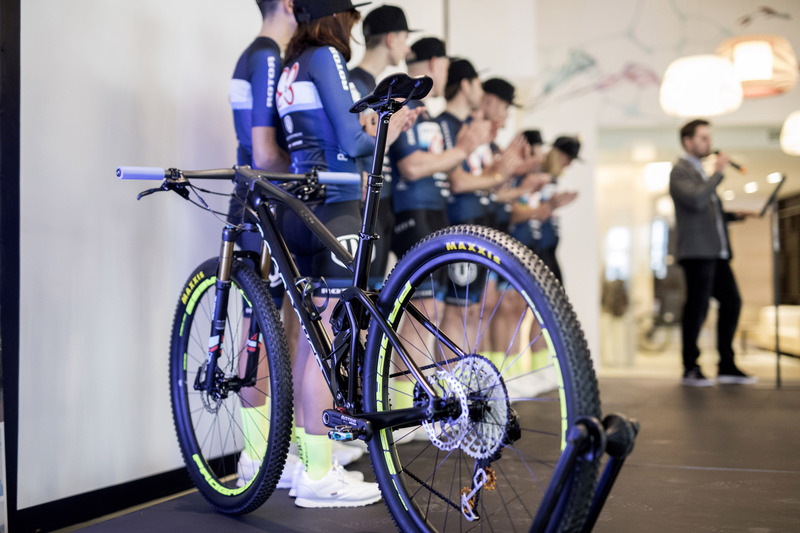 Primaflor-Mondraker-Rotor team will take part, one more time, in the most prestigious races within the international calendar, with the highlights of the XCO World Cup or multi-stage races such as the South African Cape Epic. 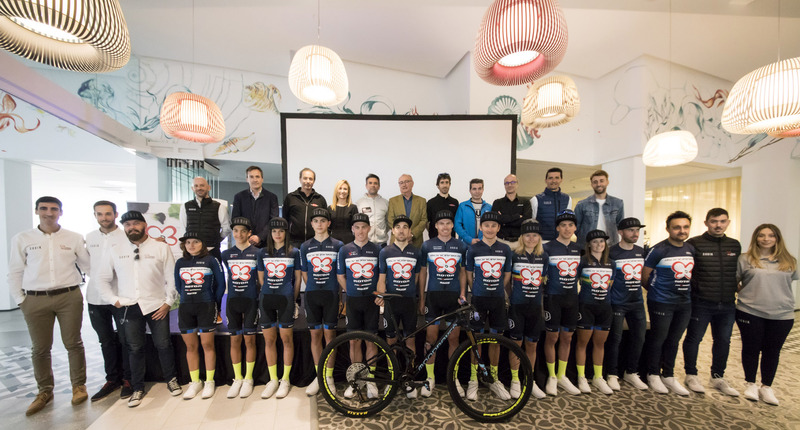 With respect to 2018, continue the Australian elite Bec and Dan McConnell, the sub 23 Maria Rodriguez, David Campos in its premiere as sub 23, and two representatives in competitions of XCM as Jesús Del Nero and María José Haro. In addition, three elite as Pablo Rodríguez, the Belgian Githa Michiels and the Russian Anton Sintsov, as well as the young promise Francesc Barber, the youngest of the picture directed by Fran Pérez and Andrés García. The latest rider coming into the team is David Arroyo, who will ride marathon after a long and successful road career. 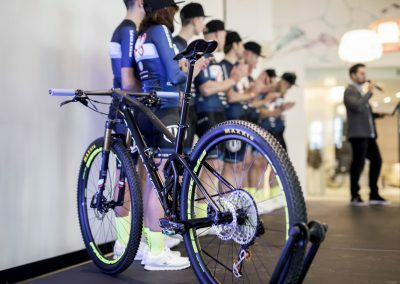 a Elite UCI MTB Team based in Spain. The team was founded in 2017.